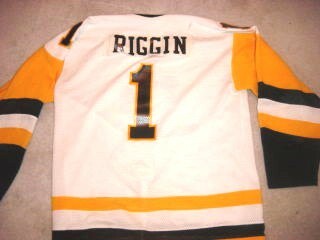 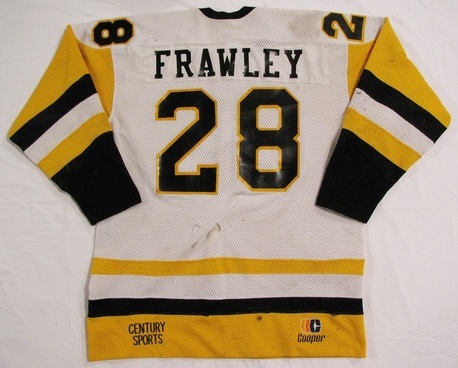 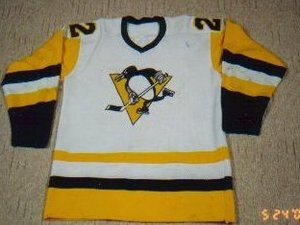 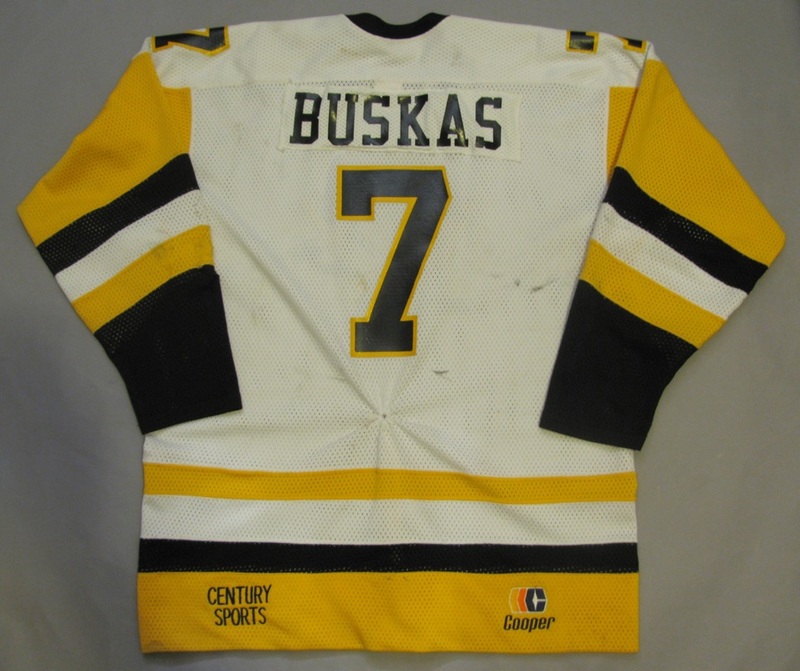 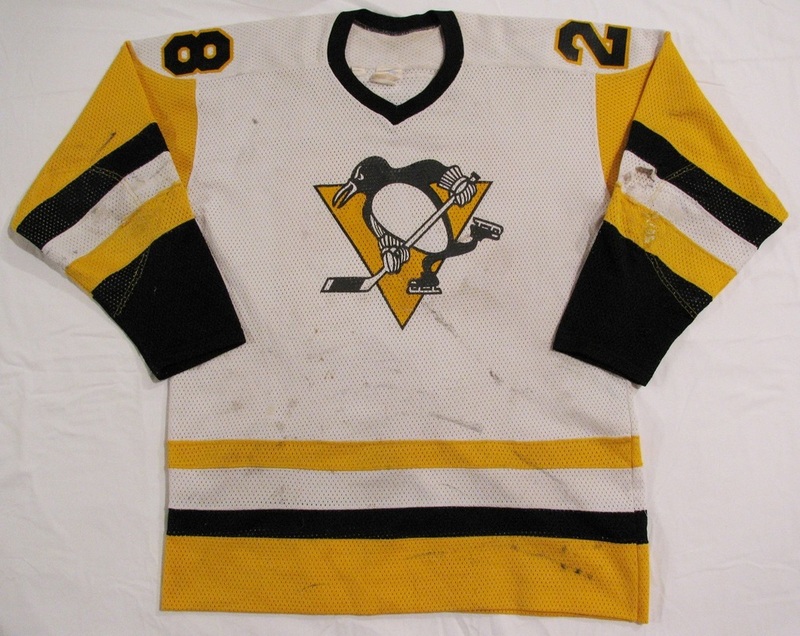 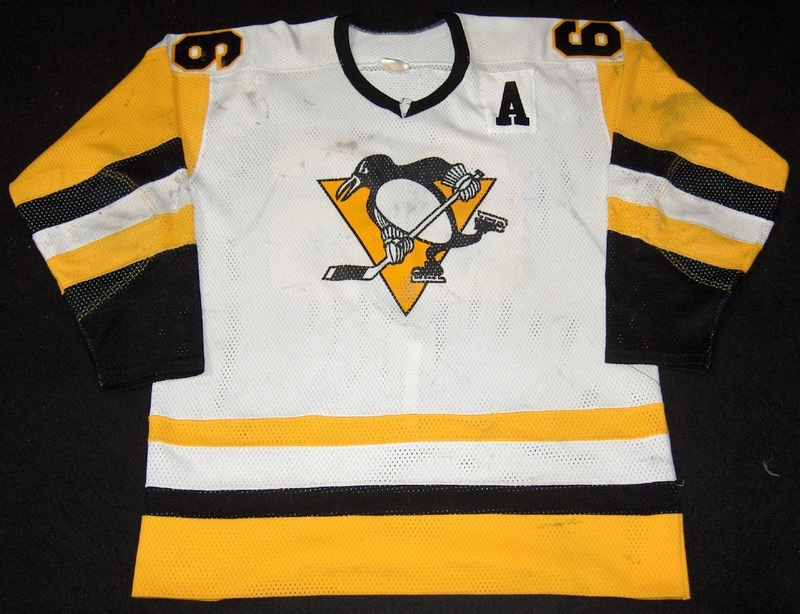 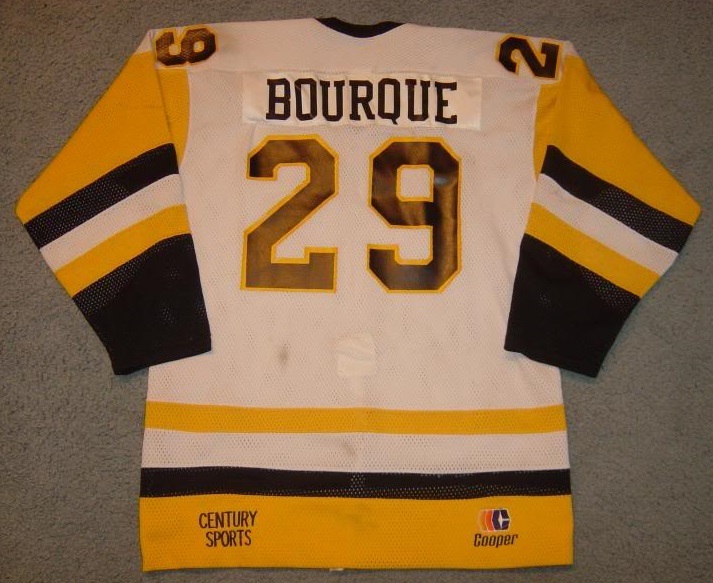 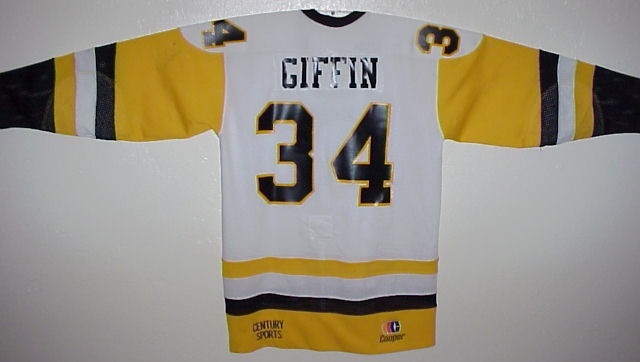 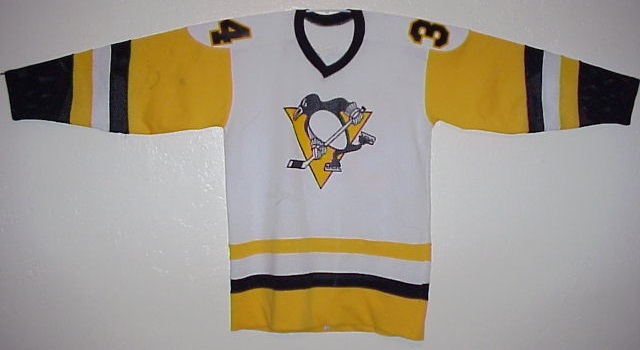 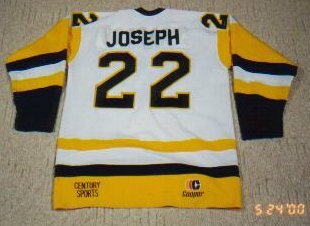 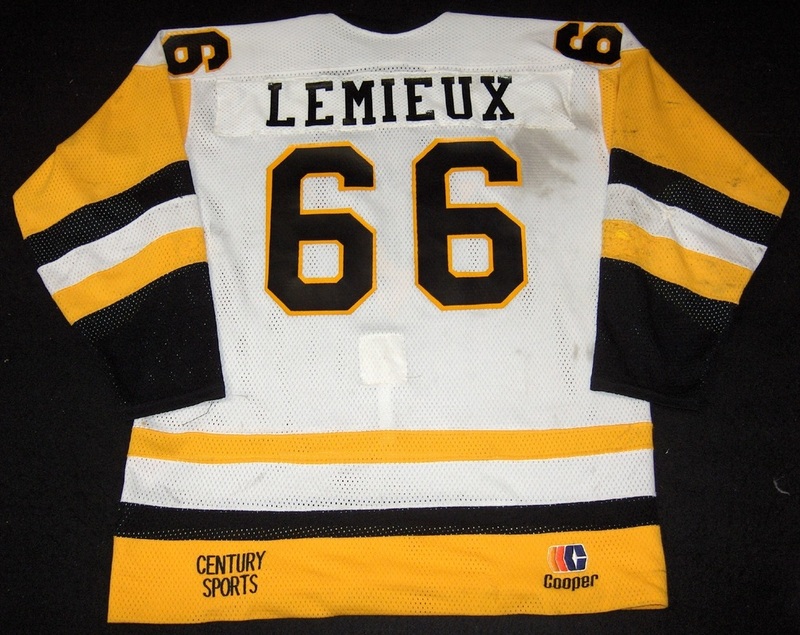 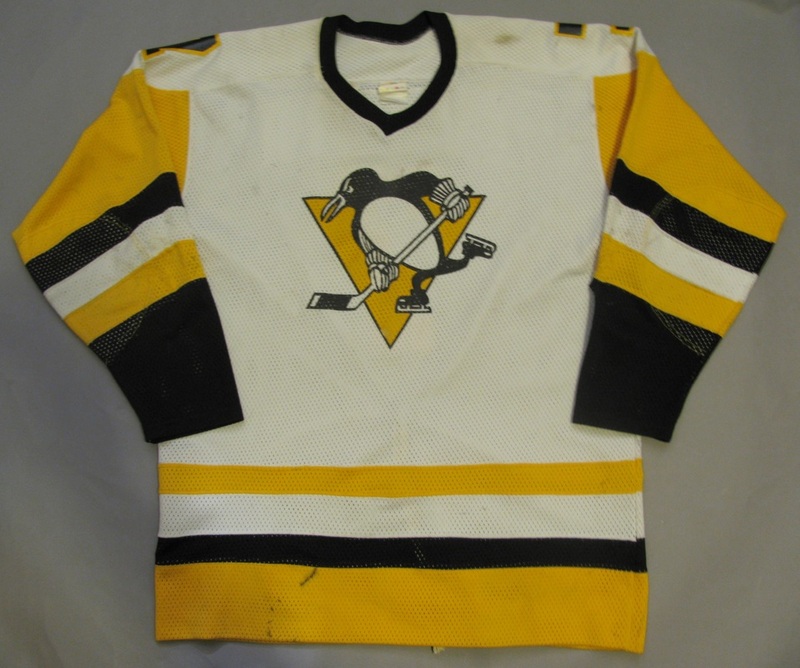 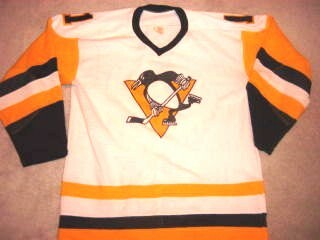 The Penguins wore Cooper mesh jerseys for the second consecutive season; however, a slight variation occurred. The Cooper logo on the back right hem no longer straddled the black and gold hem stripes. 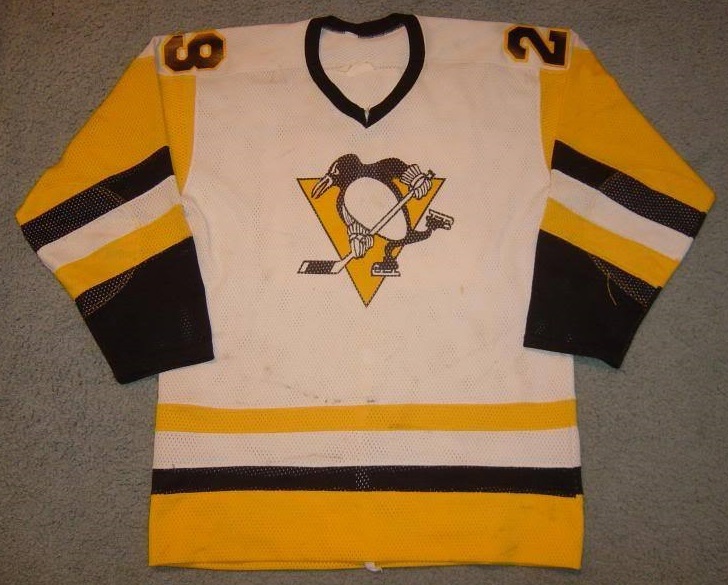 It was moved down into the gold stripe only.